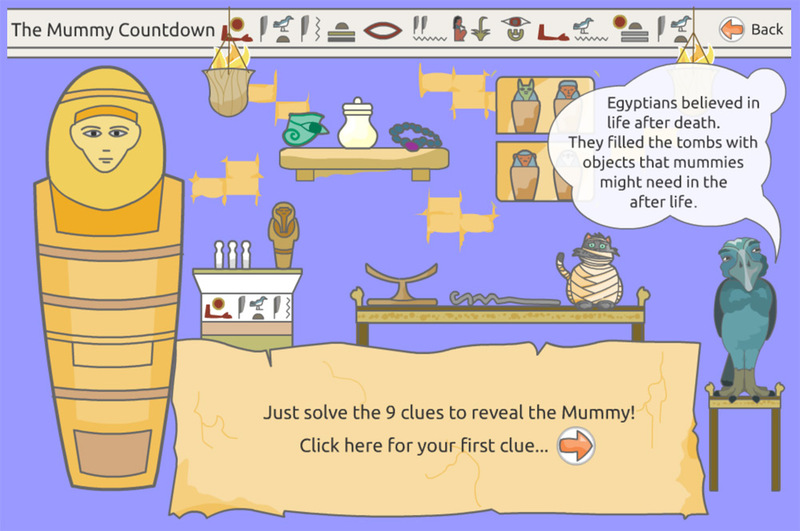 This educational, learning resource was redeveloped from a Flash interactive into a modern, mobile-friendly web app. Tina previously developed this resource whilst working for Birmingham Museum and Art Gallery some years ago. We have since been recently commissioned to convert this lovely resource into a new, accessible web app using HTML5 technology. 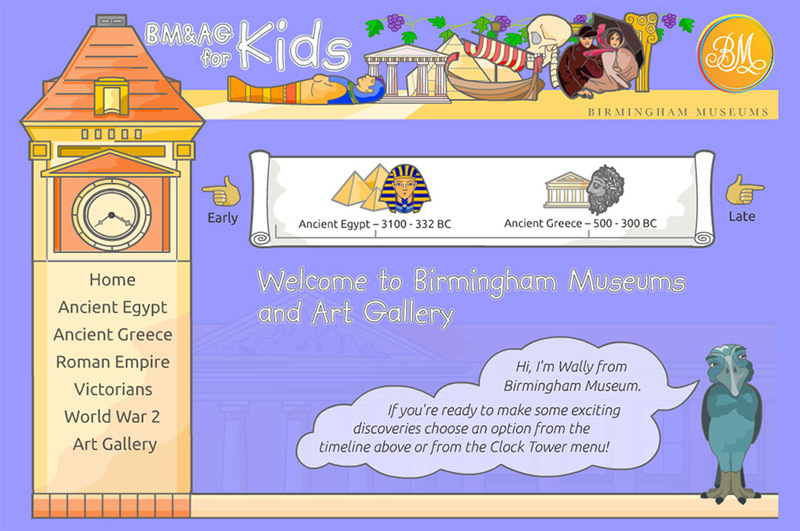 The topics and learning journeys within ‘BMAG for Kids’ are mapped closely to the school visits and interpretation provided by Birmingham Museum and Art Gallery. The activities are designed to support learning across the curriculum using engaging activities and child-friendly visuals.